Ever since the Nintendo port for the battle royale game came out, it has faced several issues. However, the most frequently reported issue in Fortnite Switch is stuttering on a regular basis. After community uproar over the issues, Epic Games have finally listened and has released a new update for Fortnite Switch. 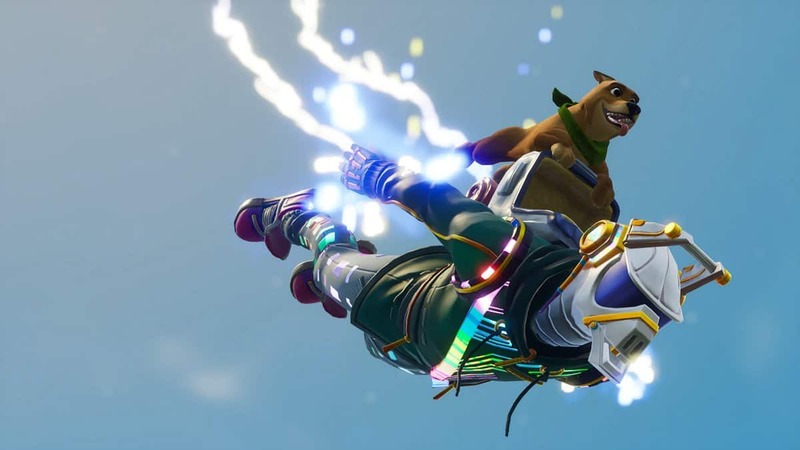 The Fortnite Switch port had started to lose its charm due to lagging issues and repeated complaints from users about the texture loading of the game. 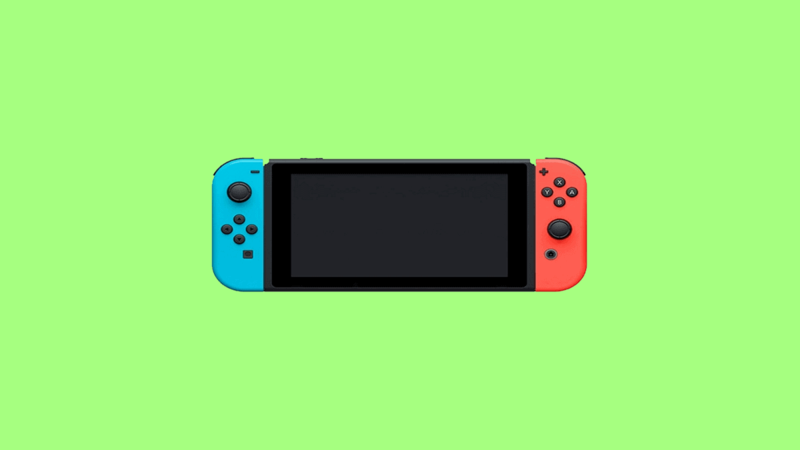 The Nintendo Switch gaming community felt that Fortnite Switch had become rather “unplayable” they joined up and sent a plea to the developers of the game, Epic Games. 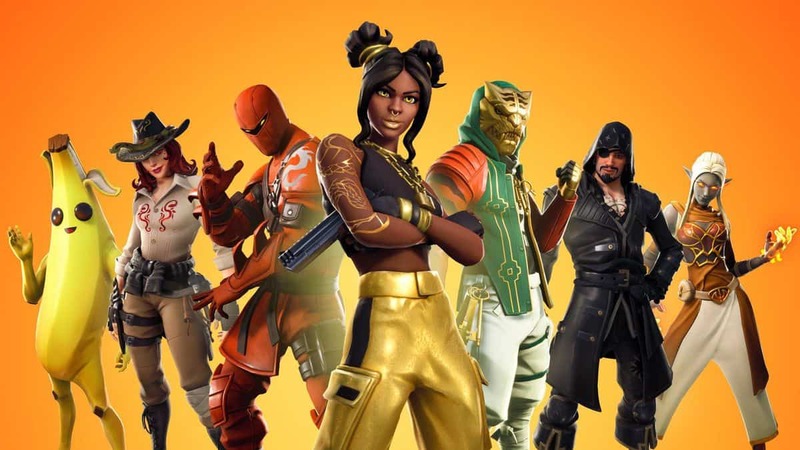 Improvement patches became the need of the hour for the Switch port of Fortnite. 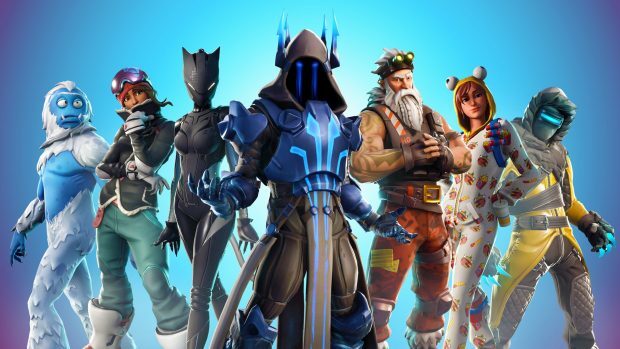 In reaction to the endless objections of users, Epic Games has launched an update patch for the game. Thanks to Fortnite Switch update v5.30.2 your player won’t be stuttering across the map. This would surely improve the accuracy of the players because you can’t really focus on anything when you’re shuddering. The positive aspect of this whole issue is the responsibility taken by Epic Games to attend to the user problems and being quick to respond to the community. 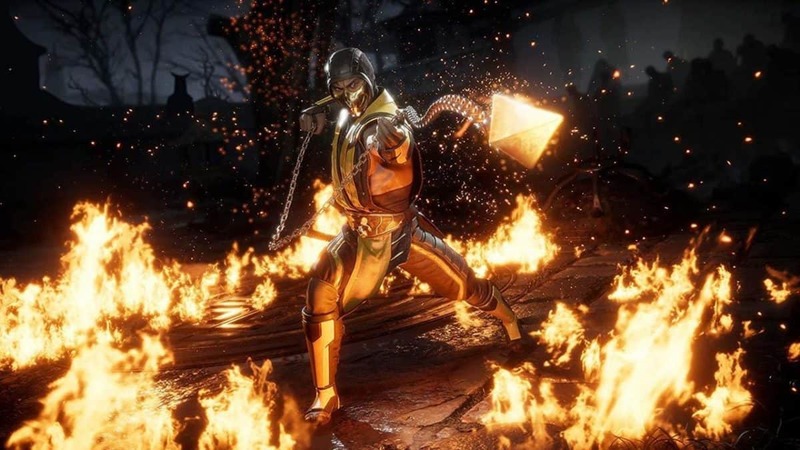 Although the reaction of Epic Games was not the same when their Android port flaws were reported by Google following a leak. Perhaps, this update patch will now cool down the frustration of Fortnite Switch users who had been desperately asking for help for a long time.